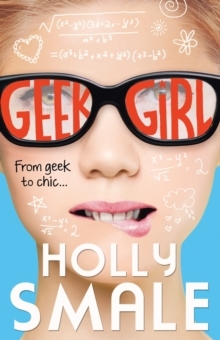 "My name is Harriet Manners, and I am still a geek."  MODEL MISFIT is the sequel to award-winning No. 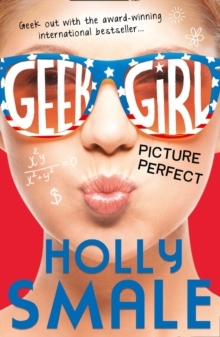 1 UK debut GEEK GIRL. Harriet Manners knows a lot of facts. She knows that humans have 70,000 thoughts per day. She knows that Geek + Model = a whole new set of graffiti on your belongings. And that the average person eats a ton of food a year, though her pregnant stepmother is doing her best to beat this. But Harriet doesn't know where she's going to fit in once the new baby arrives. And with her summer plans ruined, modelling in Japan seems the perfect chance to get away. 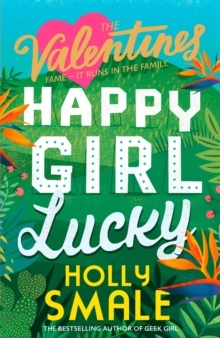 Can Harriet cope with the craziness of Tokyo, her competitive model flatmates and her errant grandmother's `chaperoning'. Or seeing gorgeous Nick everywhere she goes? 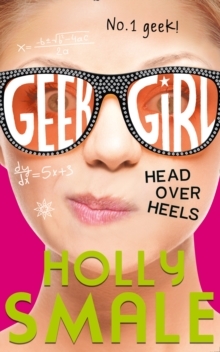 Will geek girl find her place on the other side of the world? 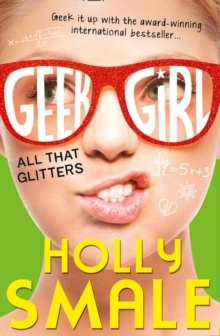 The sequel to the award-winning debut GEEK GIRL.